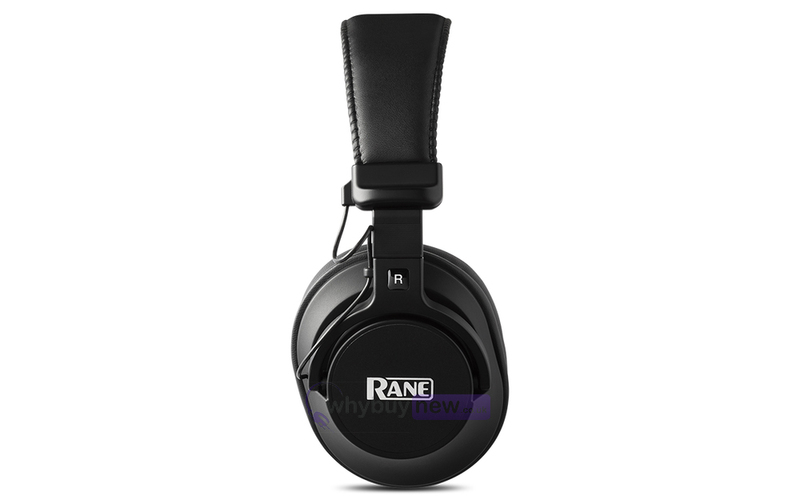 Introducing the Rane RH-50 Headphones for the professional studio environment. 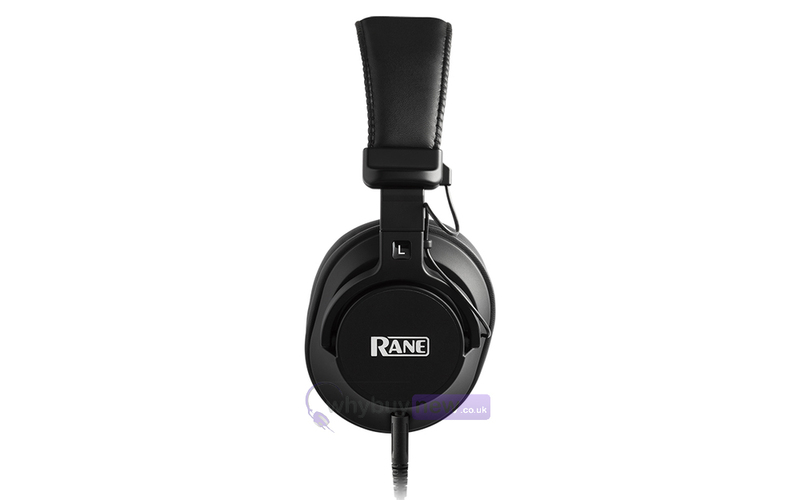 The highest class of Rane's RH series of studio monitoring headphones the RH-50s deliver deep and rich bass thanks to their 40mm neodymium drivers which combine brilliantly with the high-power voice coils to give you a fully-rounded overall sound. The RH-50's super soft ear pads will also ensure that you'll be able to drink in all of this incredible audio for hours in comfort - ideal for those long sessions in the studio. 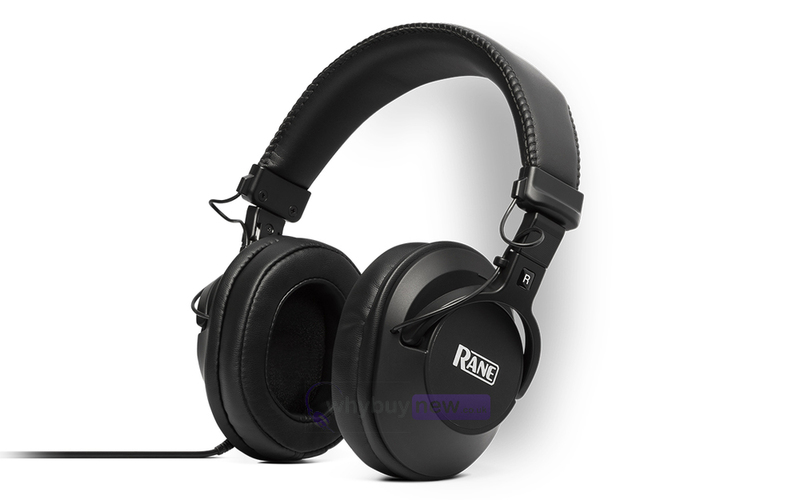 The RH-50 high-performance headphones are further evidence of Rane's unwavering dedication to both engineering excellence and ease of use. 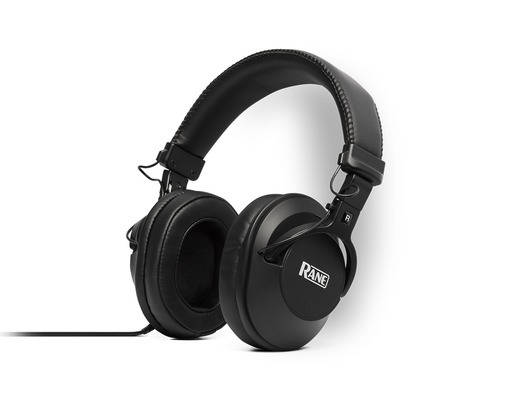 Recognising that too many headphones designed for serious listening fall short of combining all the elements of great headphones into a single unit with full-range frequency response, ear pads that deliver hours of comfort, space-saving collapsible design and detachable cables with multiple jacks for use with virtually any gear-the RH-50 brings all these critical attributes together in one no-compromise unit. The result is a superb-sounding, comfortable, convenient unit that professionals and enthusiasts alike will depend on and enjoy, no matter how demanding the requirement. 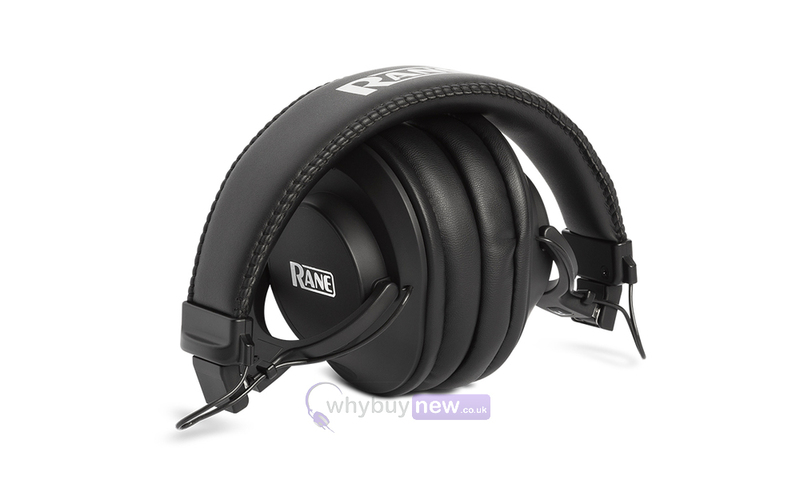 The drivers are heavy-duty 40mm neodymium-powered units, which gives the RH-50 a particularly deep and potent bass response. When combined with their high-temperature/high-power voice coils, the overall effect is one of effortless authority, where every musical nuance is reproduced with detail and accuracy. The headphones are a collapsible design, making them easy to transport and the soft padded head band and ear pads stay comfortable during extended sessions.